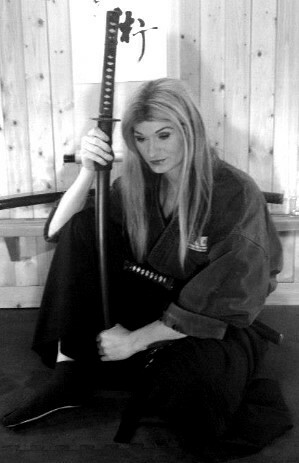 In the Tomo-ryu Keiko there is one section of training called the “Tenchijin Ryaku no Maki” (戸猛流天地人略の巻; the written strategy of Heaven, Earth & Man). Each 1 of these 3 scrolls has a set of rules also called “Shinobi-kun” (忍び訓; Ninja Instruction) that the practitioner should learn and master so that they can forge these ideals within their character. Just like a one would forge a sword then use as a weapon. The Shinobi-kun of the Tomo-ryu Tenchijin Ryaku no Maki should be looked at the same way. Take these elements and forge them into your character. This will increase your greatest weapon, your samurai spirit (武士氣; Bushi-ki). We come from the earth and then go to the heavens, so the Tenchijin is taught in the order of Chi, Jin &Ten. The collection of the 3 sets of guidelines is called the “Sanpo Hiden”. This entry was posted on April 15, 2013 by Soke Anshu. 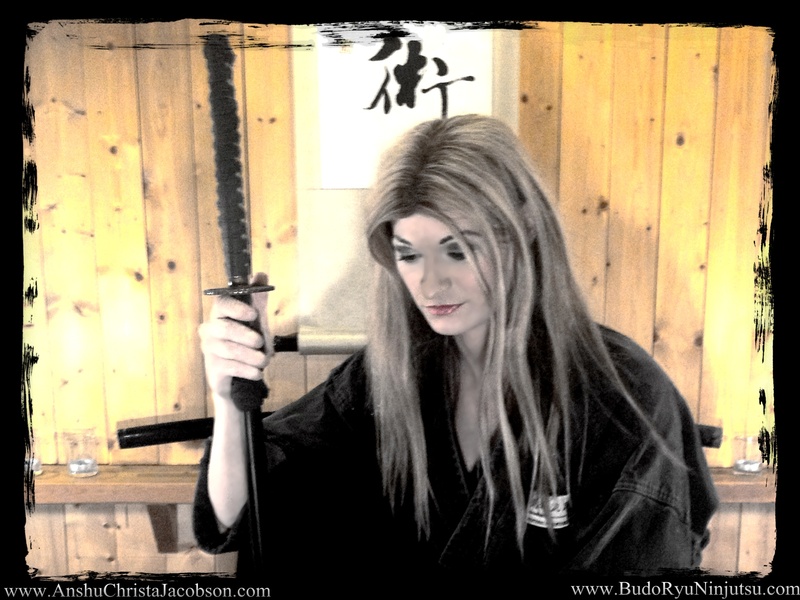 It was filed under Uncategorized and was tagged with Anshu Christa Jacobson, grandmaster, hiden, kobayashi ichiro, Koga Ryu, Koka Ryu, Kuden, Nakashima Fumio, Ninjutsu, ninpo taijutsu, No Maki, Ryaku, shinobijutsu, soke, soke anshu, Soke Anshu Christa Jacobson, Soke Christa Jacobson, tenchijin, Tomo Ryu.